Delivering transformation and innovation in healthcare. At Kainos Evolve, we  see a world where improved access to care, leading to better outcomes, is a reality for healthcare organisations, patients and their families. As innovators, we believe that healthcare delivery should be made easier, more efficient and more effective through use of great technology solutions. platform enables healthcare organisations to rapidly deploy transformational care pathways that support more access and better outcomes at lower cost. Our products are re-inventing the way organisations solve healthcare delivery challenges by being incredibly intuitive and easy to use. Our team has a wealth of experience in Care Pathway Automation and Integrated Care technologies, telehealth, clinical content management, change management and business transformation. Nigel studied Computer Science at Queen’s University, Belfast. He joined Kainos in May 2013 to lead its healthcare business, primarily focussed on Evolve. Nigel started his career at Kainos in 1988, before leaving to join records management company Meridio, which was established as a spinout from Kainos in 2001. 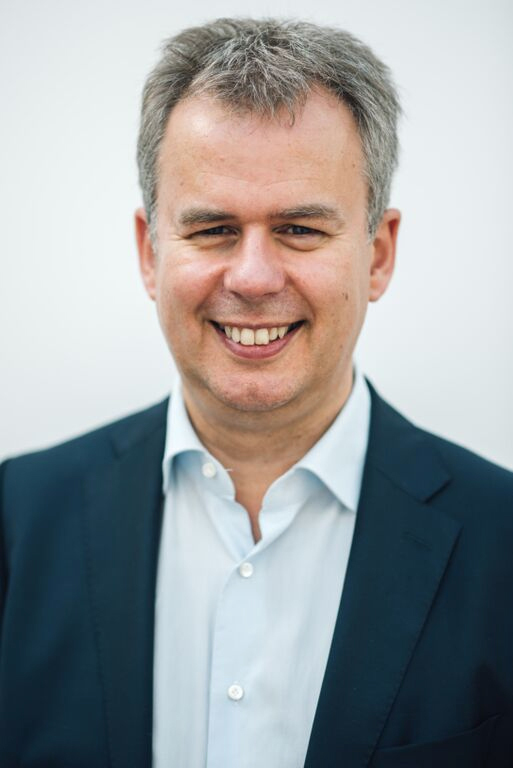 Following the acquisition of Meridio by Autonomy in 2007, Nigel became Senior Vice President EMEA, responsible for growing revenue for a major part of Autonomy’s enterprise software portfolio across the region. Nigel brings a wealth of experience to Kainos having helped both public and private software organisations achieve sustained growth and build value. 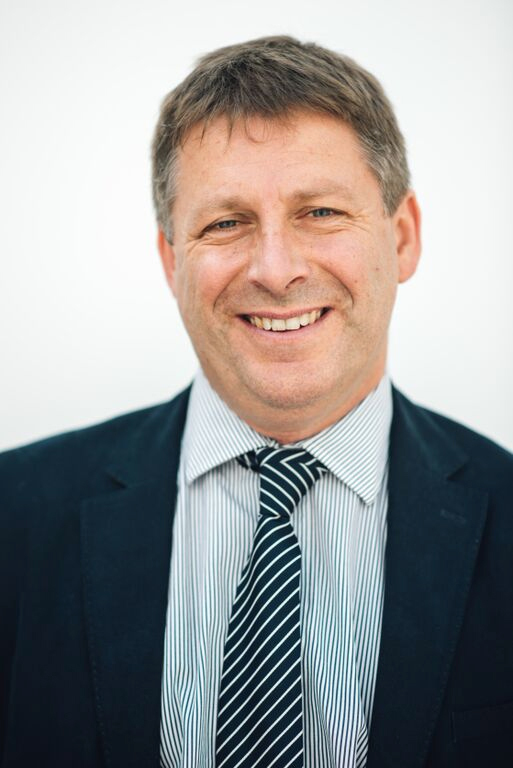 Nigel is the Head of Evolve, responsible for all activities in the Healthcare market. Roger studied Business Administration and Accounting at Queen's University Belfast. He joined Kainos in 2001 as part of the management team of Meridio, which was later spun out and sold to Autonomy in 2007. Roger re-joined Kainos in early 2015 as Head of Business Development and Marketing for Evolve. In this role, his primary responsibility is to help drive the strategic growth of Evolve, both within the UK and internationally. Alastair joined Kainos in 2001 after graduating from Queen’s University Belfast. He spent several years working as a Software Engineer and subsequently as a Solution Architect across a range of sectors including Government and Finance before becoming a founding member of Evolve, Kainos’ flagship Electronic Medical Records product. 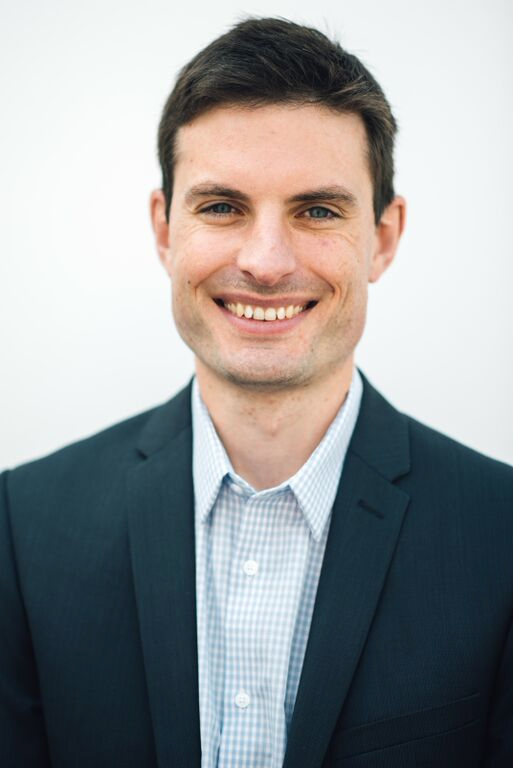 He is now completely focused on the Health industry as Evolve’s Chief Technology Officer, with technical responsibility for setting the future strategic direction and providing technical leadership. Cathy studied Computer Science, Statistics and Operational Research at Queen’s University Belfast. She joined Kainos in 2011 as an Evolve Project Manager, before taking up the position of Head of Delivery and Support in 2013. As a member of the Senior Management Team, Cathy is responsible for all aspects of project delivery and post project support & maintenance functions. Leading a team of 45 in Belfast, Gdansk & London, Cathy ensures quality and commercial targets are met while working closely with the Sales team to develop and deliver a strategy for adding value to the clients. She also works closely with the Evolve Product Manager to help drive the future direction of the Evolve product roadmap and ensure that the strategic direction of Evolve remains closely aligned with customer needs. Gary studied Electrical & Electronic Engineering at Queen's University Belfast. He joined Kainos in 2006 as a Senior Software Engineer and has since progressed to become the Evolve Product Manager. 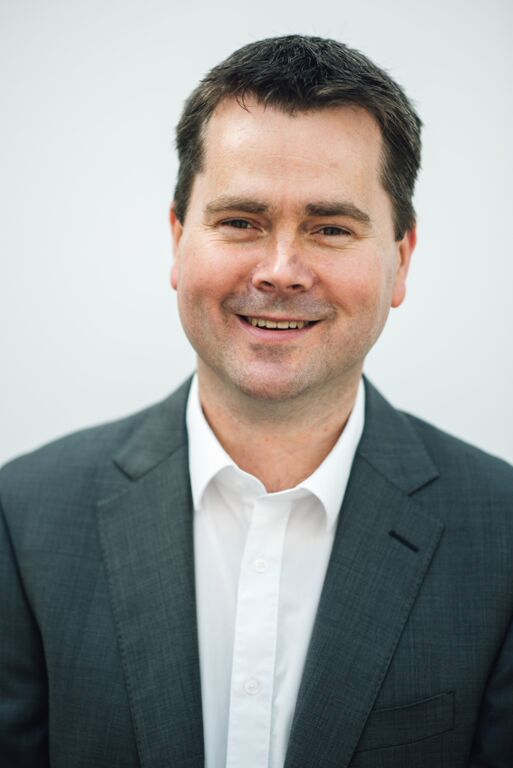 His current focus is working closely with existing and new customers to set the future direction of Evolve, and transform the delivery of healthcare across the NHS and further afield. Laura graduated from The University of Dundee with an LLB Honours in Law and qualified as a Solicitor following completion of the LPC in Nottingham Law School. Prior to joining Kainos in 2010 as Senior Legal Counsel, she trained in London with Nabarro LLP and worked as a corporate lawyer in Tughans in Belfast. 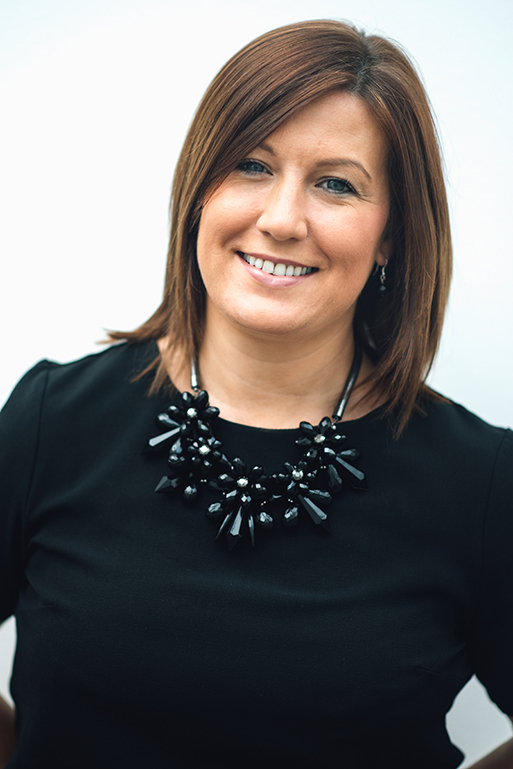 Laura worked as Senior Legal Counsel within the wider Kainos legal team providing advice to all areas of the business before being appointed as Legal and Commercial Manager of Evolve in 2015. 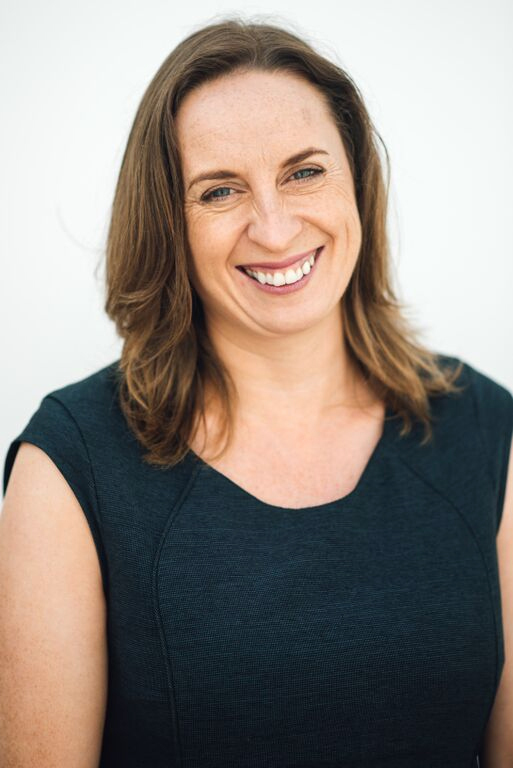 As a member of the Senior Management Team she provides pragmatic and commercially focused advice to the business and is responsible for contract negotiation and management; IP protection; commercial risk mitigation, corporate governance and compliance. She also works closely with the Evolve Head of Business Development and Marketing to develop and maintain partner and supplier relationships. With more than 30 years of experience in IT innovation, we have built a solid reputation for high-quality transformation projects. We have a clear focus on working in an agile way to transform how the world lives and works. Today, we are an award-winning digital services and platforms company with around 1,000 staff in offices around the world and a client list of more than 250. Established in 1986 as a joint venture between Fujitsu and Queen’s University Belfast, Kainos has become an international company with offices across the UK, Europe and the USA, and we continue to grow rapidly and fluidly. Throughout, and beyond our industry expertise, our success has been driven by consistently delivering for our customers. We do that by being accessible, collaborative and creative, and by hiring and investing in the best talent. We’ve always hired the best people we can find, given them challenging work they can cut their teeth on, and driven their development. Today, we’re a leading provider of digital services and platforms. In addition to our market-leading Evolve platform, Kainos Smart is the only automated testing tool available for Workday.